The Governor of the Commonwealth of Virginia serves as the chief executive of the Commonwealth of Virginia for a four-year term. The current holder of the office is Democrat Ralph Northam, who was sworn in on January 13, 2018. Candidates for governor must be United States citizens who have resided in Virginia and been a registered voter for five years prior to the election in which they are running. The candidates must be at least 30 years of age. 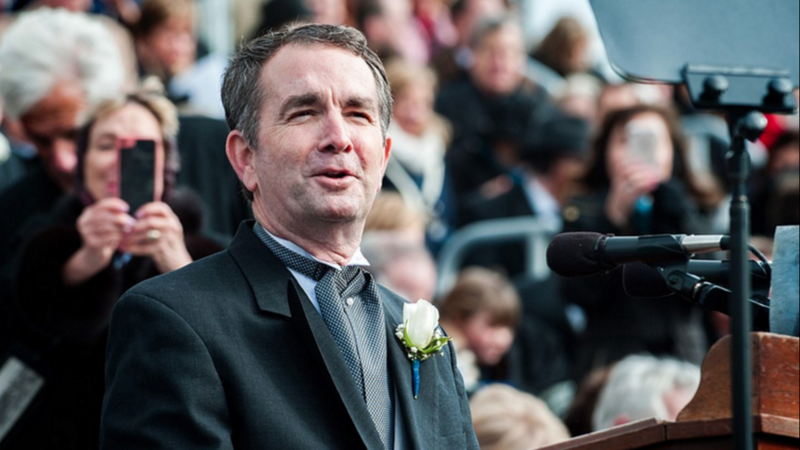 Unlike other state governors, Virginia governors are not allowed to serve consecutive terms. To get on the ballot for Governor of Virginia, each candidate must file 10 000 signatures, including the signatures of at least 400 qualified voters from each 11 congressional districts in the Commonwealth. The Governor of Virginia is addressed as "The Honorable", but may occasionally be referred to as "Excellency" if ceremonially appropriate. "Governor Northam approaches public service with the same passion he brought to his military and medical service. He is committed to working with leaders from both parties to build a Virginia that works better for every family, no matter who they are or where they live."